In the broadest sense, medical malpractice is when you have been harmed due to the negligence of a healthcare professional. For medical malpractice to be claimed, your healthcare professional must have failed to take the same “standard of care” as another doctor would have done in their place. These people could be doctors, nurses, dentists, or any other medical worker. 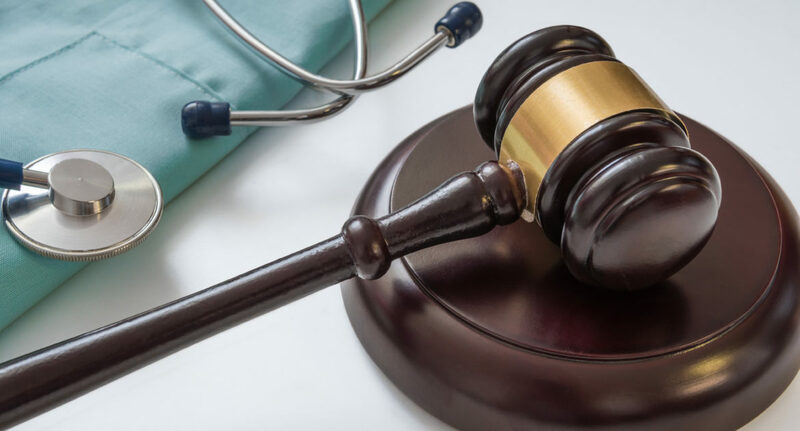 For a solid case, you must be able to prove that the healthcare provider had a legal duty to improve your previous health, and that the subsequent injury was a direct cause of their care. This can be very difficult to prove, which is why we always recommend getting a medical malpractice attorney. We know your pain is not something to be taken lightly, which is why we usually offer in-hospital visits from Tad Morlan to hear from you personally. If you or your loved one has been subject to errors made in surgery, misdiagnose, or prescribed the wrong medication, call Tad Morlan for assistance.